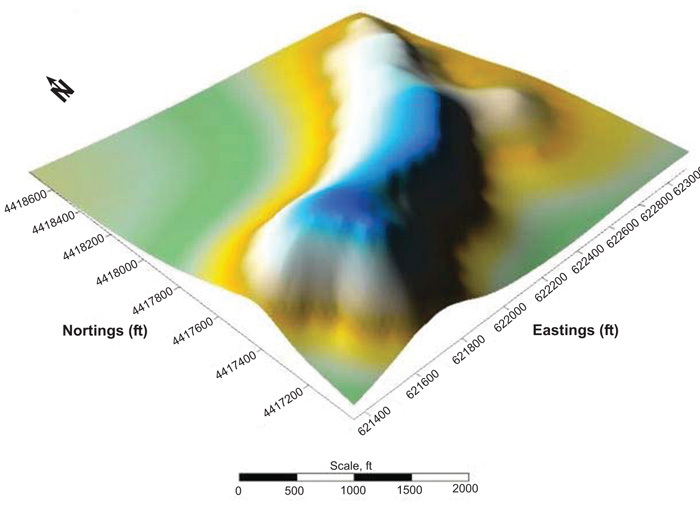 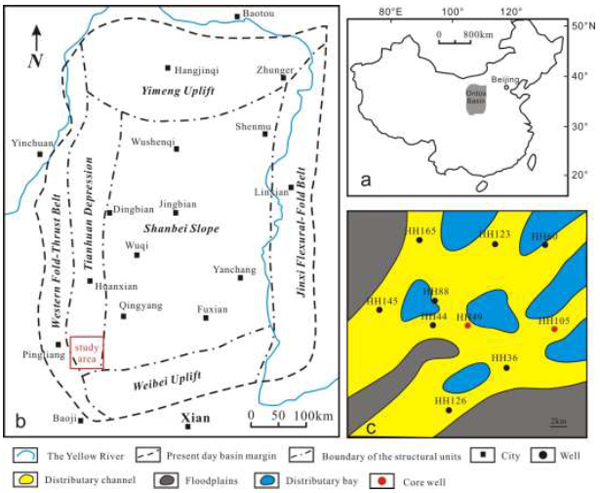 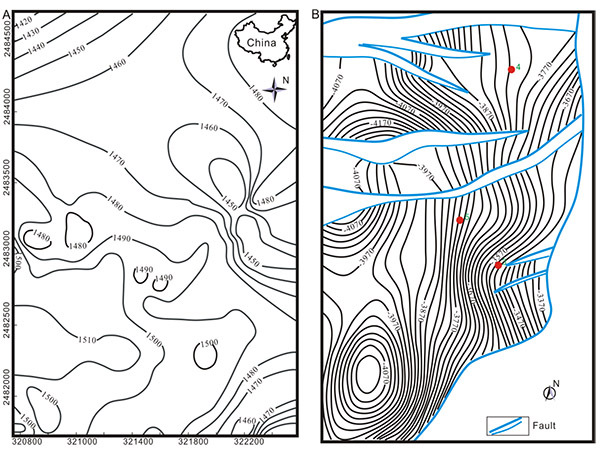 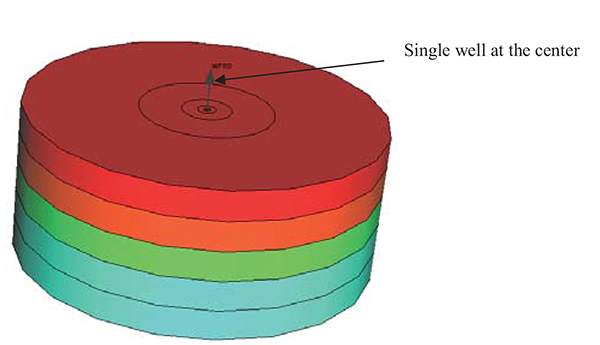 This paper discusses the wiper trip effects on well instability in shale formations. 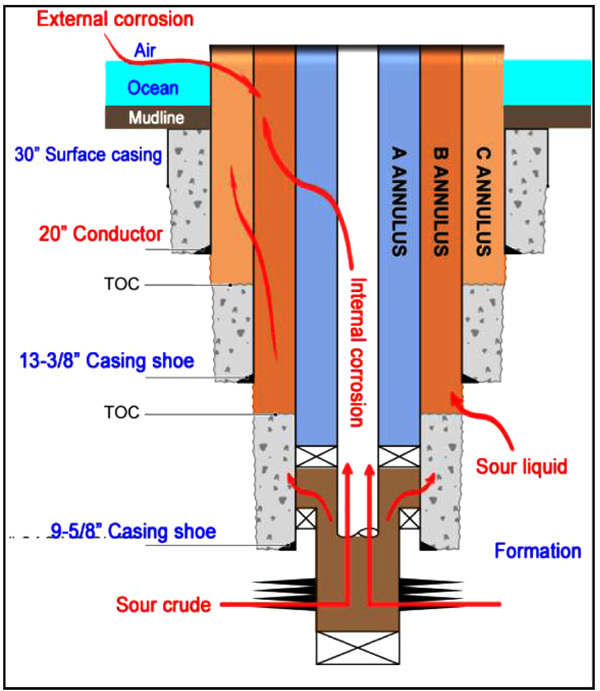 The production casing of 3% Cr steel has encountered severe internal corrosion in Huizhou Oilfield. 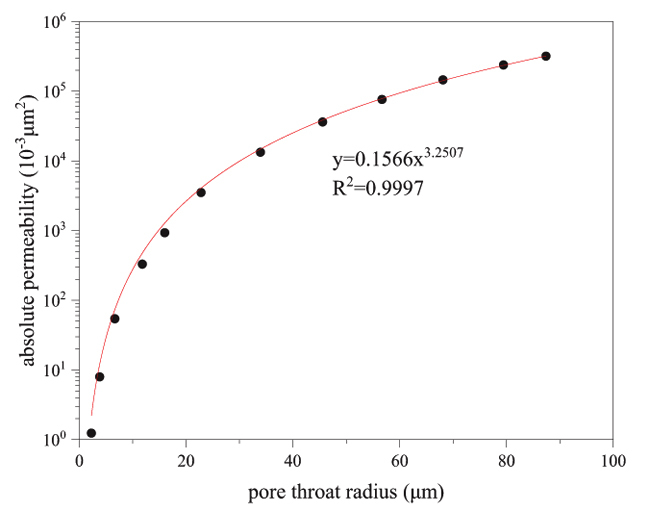 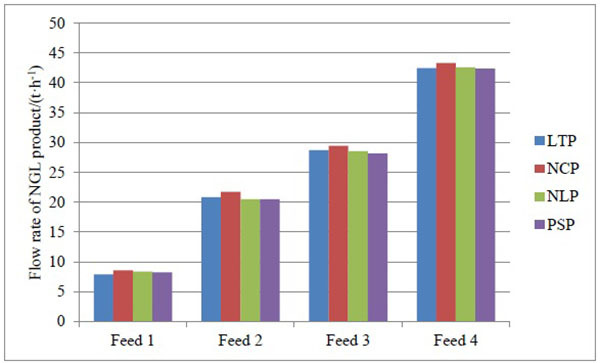 To disclose corrosion behavior of inner casing, a series of corrosion exposure tests were systematically conducted on 3% Cr coupons in terms of in-field conditions. 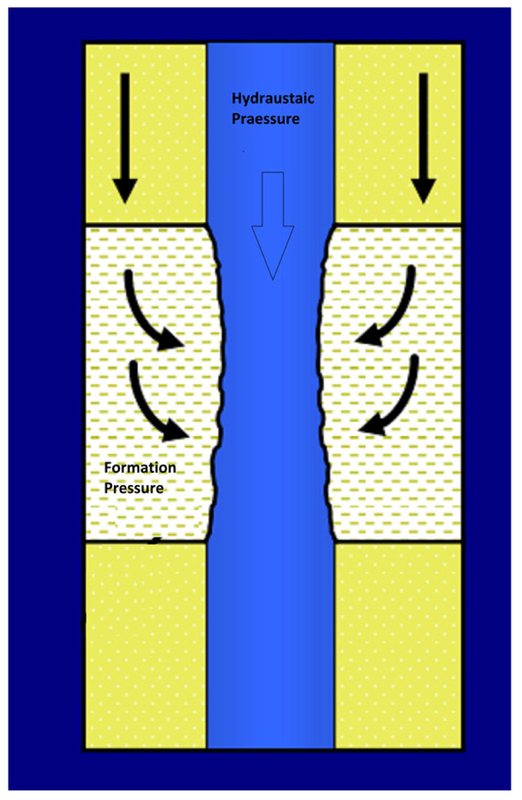 How to effectively transfer and exert a pressure on drills in lateral drilling, and to raise the efficiency of rock-breaking and rate of penetration in a bid, is the key technology to improve the quality, speed and economic benefits of lateral drilling. 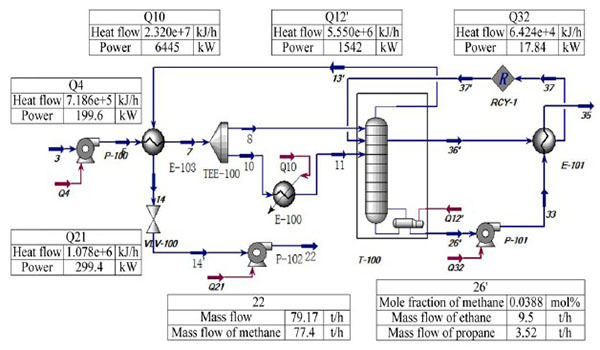 At present, most of the light hydrocarbons (LH) separation processes that have been proposed lack the flexibility of receiving various feed components, thereby leading to an unstable operation in the liquid natural gas (LNG) receiving terminal. 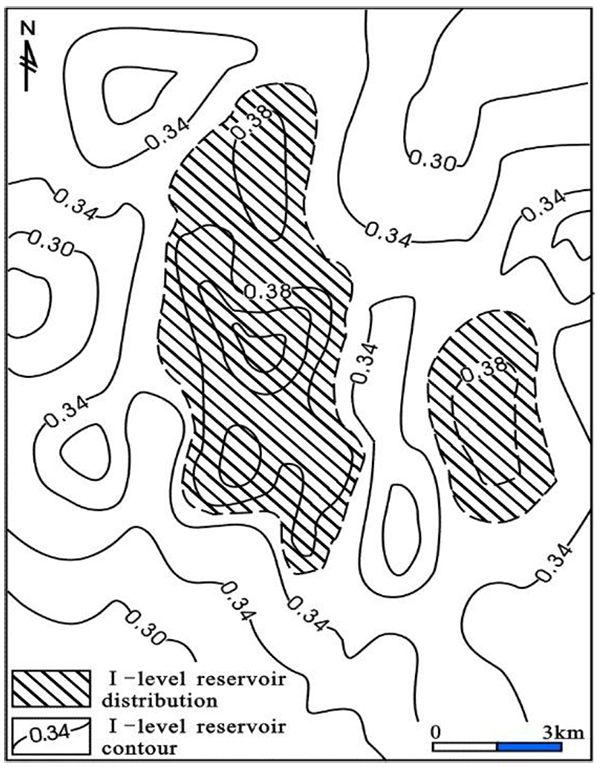 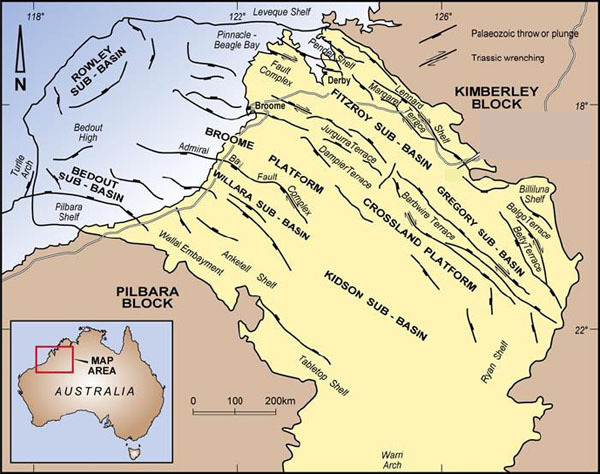 Sand production is an important factor affecting reservoir exploitation. 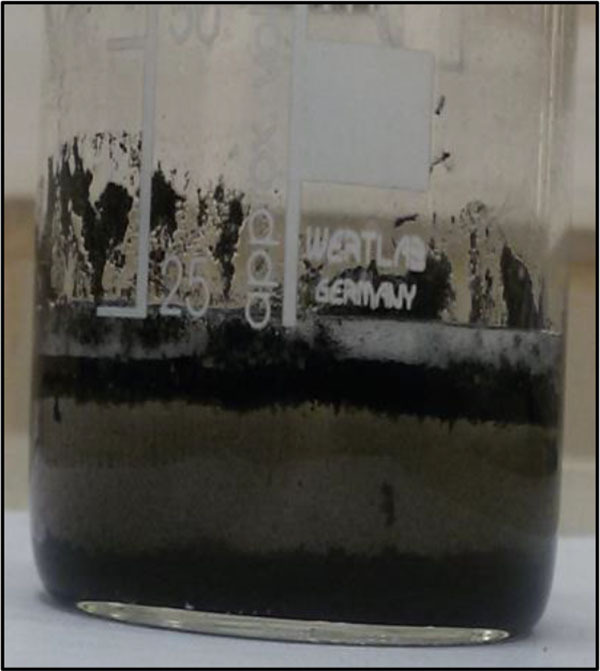 Excessive sand production affects the oil well life, causes the damage to the oil recovery device and brings serious hidden danger in the process of safety production. 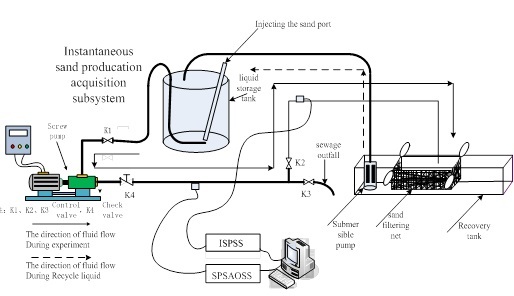 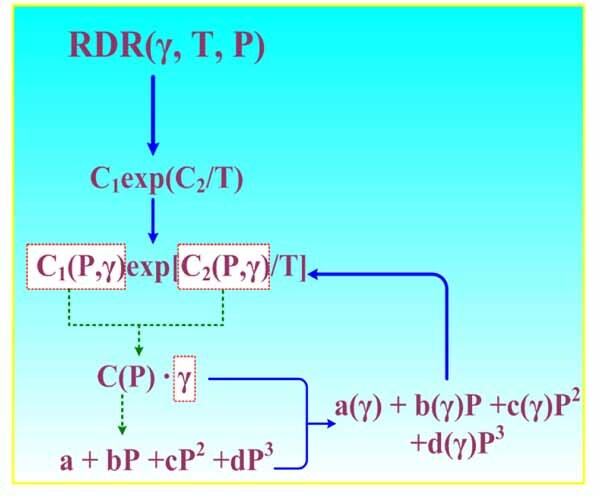 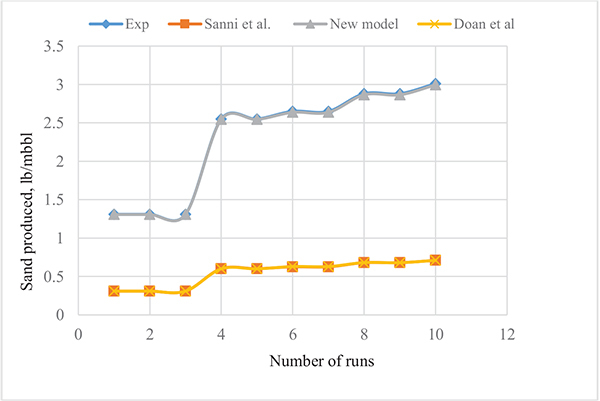 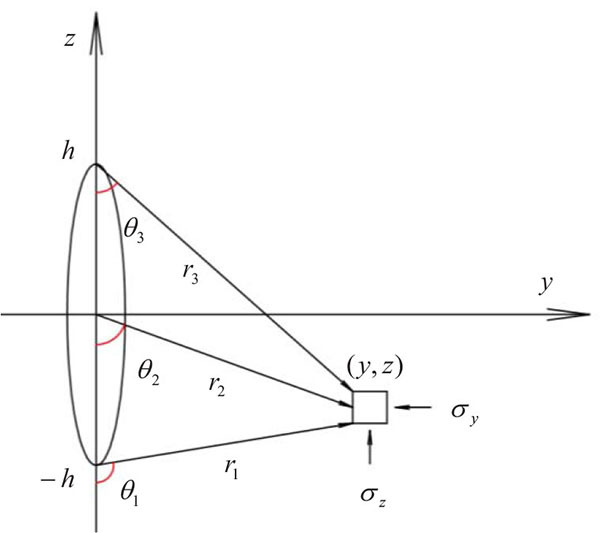 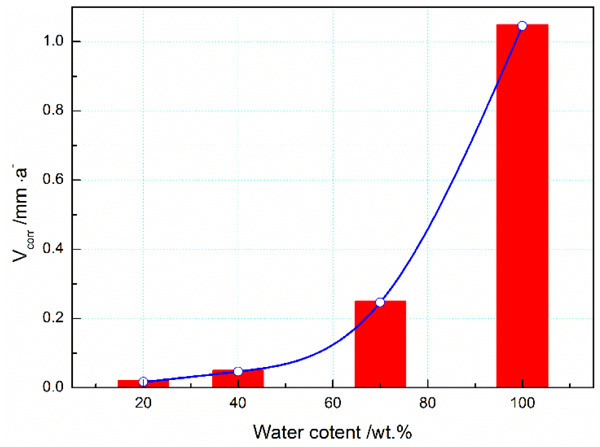 This paper presents a sand content computation model for the crude oil, which uses the power of sand production and Parseval theorem, develops a system to monitor the sand content. 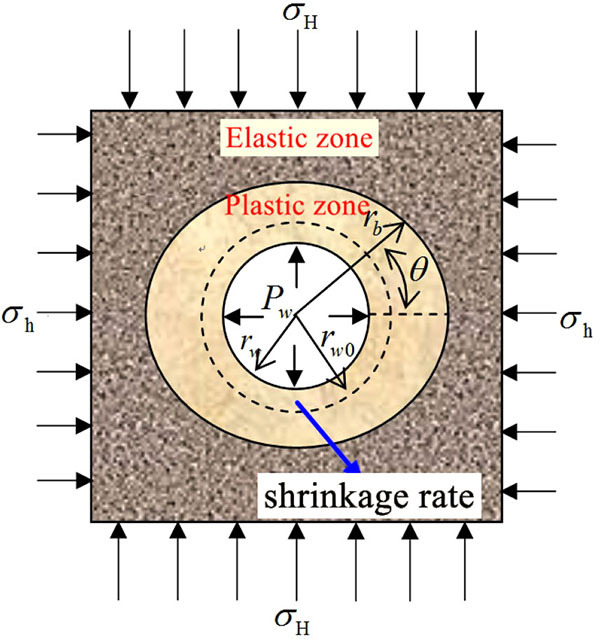 The main problem of designing the mechanical structure and matching layer for sand sensor is introduced. 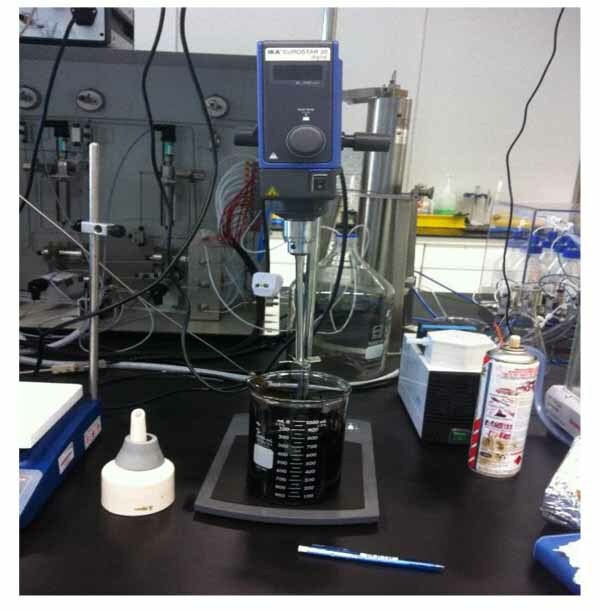 Furthermore a contactless Doppler ultrasonic method is used to develop sand amount detection system‚ finally the system measurement accuracy is calibrated by the developed calibration system. 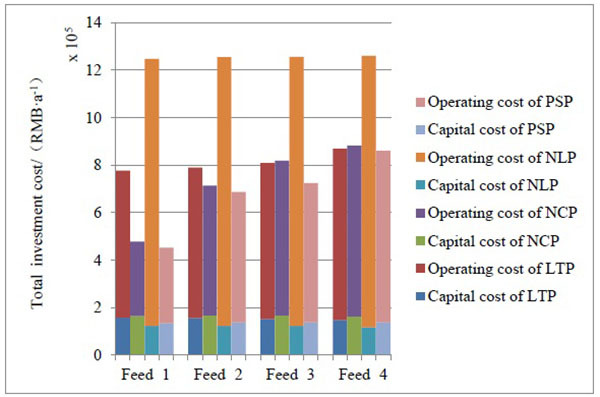 The sand production computation model can describe the relationship between sand monitor output and sand amount; compute the oil sand carrying ratio. 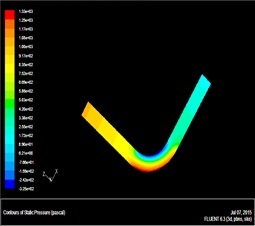 The sand sensor is installed on the outside of pipe, not directly contacted with the sand particles. 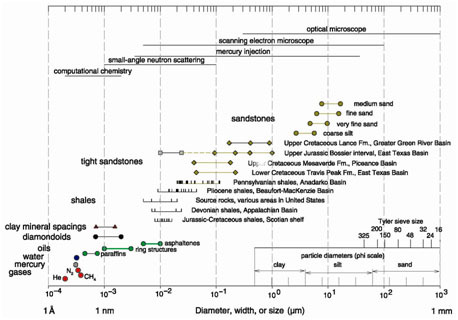 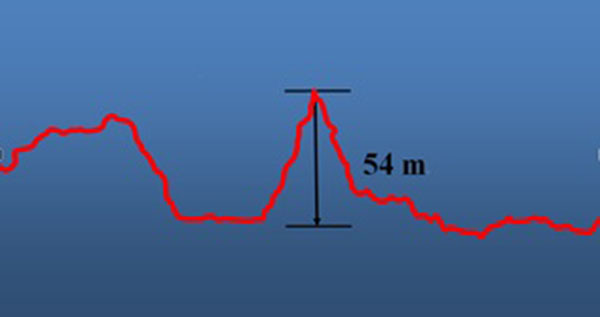 Measurement accuracy of the sand production is higher than the same type instrument.